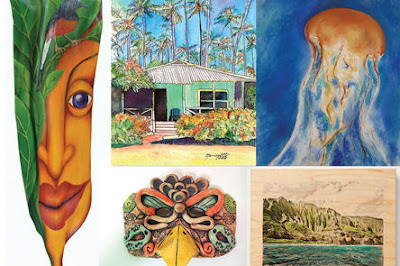 Meet the Women Artists of Kauai during their Artists' Reception for their month-long Preview Exhibit at the Kauai Museum. The Artists' Reception will be on October 2, 2013 from 5-7pm and is FREE. The Preview Exhibit will be available for viewing during regular Museum hours (M-Sat, 10-5) from October 1 until October 31. 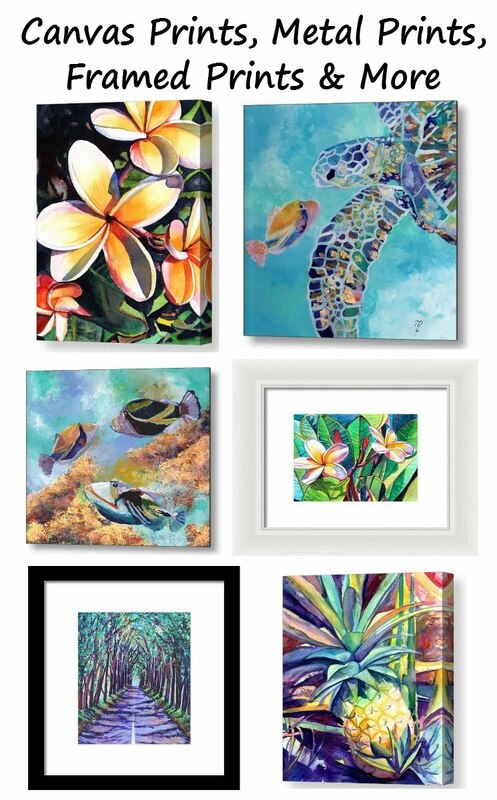 The Preview Exhibit will feature one work of art from each participating artist in the Women Artists of Kauai 2nd Annual Open Studio Tour to be held 2 weekends in October (Oct 12th & 13th and Oct 19th & 20th). Come and enjoy a reception at the Kauai Museum as we display our special exhibit of the Woman Artists of Kauai, in the main gallery. 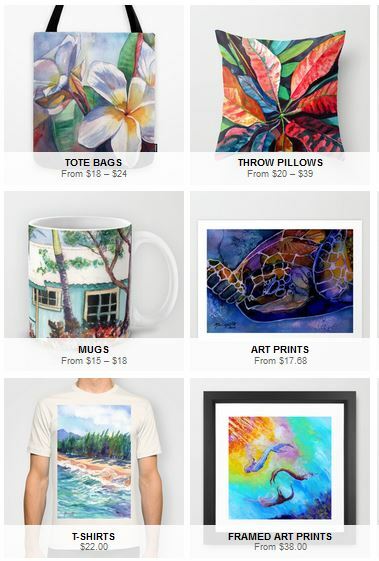 A percentage of Tour sales will go to the Zonta Hanalei Scholarship Fund. 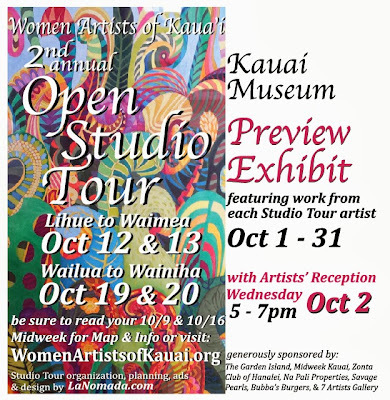 2013 Tour Maps will be available to view/print at www.womenartistsofkauai.org in mid-September. The South/West side Tour Map will also be featured in the Midweek Kauai October 9th (Oct 16th for the N/E side Tour) so be sure to pick up your free copy. A big Mahalo to the Midweek Kauai and The Garden Island for their generous sponsorship of this event! We also want to thank Zonta Hanalei, Savage Pearls, Na Pali Properties, and Bubba's Burgers Hanalei for their sponsorship of our event - without all of you, this event would not be possible. Mahalo nui loa! There is a cost for entry to the Museum at other times, except for the Reception and Ohana days: the first Saturday of each month is ‘Ohana Day and admission is free for kama‘aina. and visitors receive a discounted rate. Please contact the museum for entry fees. For more information please contact Marionette at womenartistsofkauai@yahoo.com .